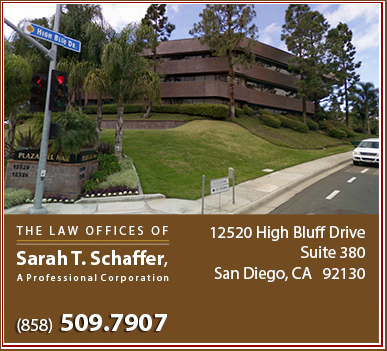 The San Diego Law Office of Sarah T. Schaffer is a full service Family Law Firm dedicated to delivering practical & effective results to our clients. 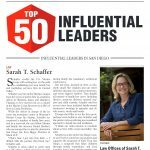 Ms. Schaffer recently opened the Law Office of Sarah T. Schaffer in Del Mar, California, after spending four years practicing law at Higgs, Fletcher & Mack LLP in San Diego. 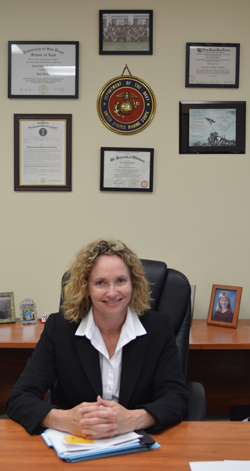 In December 2011 Ms. Schaffer received her LL.M. in taxation at the University of San Diego School of Law. Upon graduation, she was commissioned in as a Second Lieutenant in the United States Marine Corps and spent five years on active duty serving as a logistics officer in Okinawa, Japan, and Quantico, Virginia.